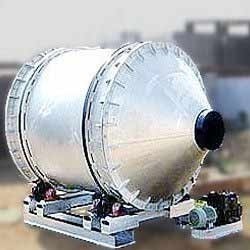 Prominent & Leading Manufacturer from Noida, we offer atmosphere furnaces, rotary hearth furnaces, continuous ovens, carburizing furnace, smelting furnaces and oil furnaces. 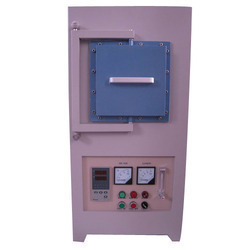 As a prominent company, we are engaged in offering a wide range of Box type Vacuum Atmosphere Furnace. 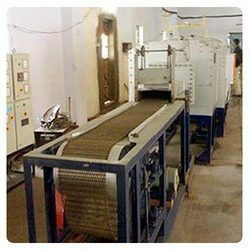 R. K. Engineering Works are considered amongst the reputed firm of the industry manufacturing and supplying a quality tested range of Rotary Hearth Furnaces. 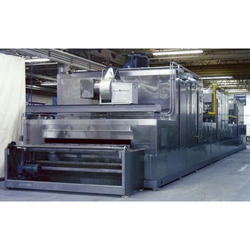 To meet diversified needs of our esteemed clients, we are offering a vast range of Continuous Oven Bench Oven. 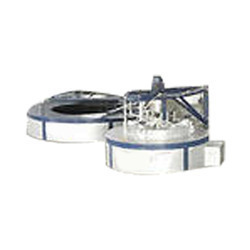 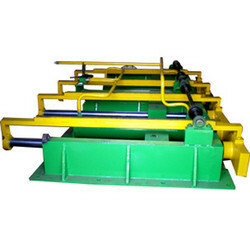 We are among the noted manufacturers and exporters of an exclusive array of Lead Smelting Plant. 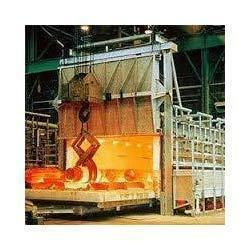 Matching up with the exact requirements of customers, we are involved in presenting a wide array of Oil Fired Furnace. 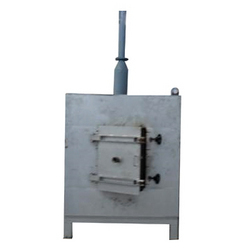 We have been able to serve our valued clients with a comprehensive range of Pusher Type Reheating Furnace.The offered range of machines is extensively used in continuous type furnace. 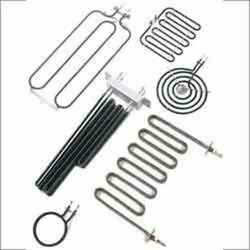 These Microwave Oven Heating Elements are manufactured by fine quality .Supported by the contemporary infrastructure, we are presenting a broad array of Oven Heating Element to the valuable customers. 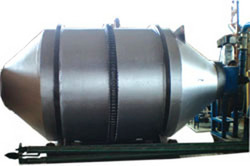 We are one of the prominent manufacturers of mesh belt and gas carburization furnaces. 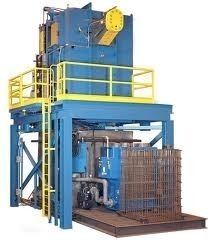 These are ideal for gas carburizing of carbon steel plants.